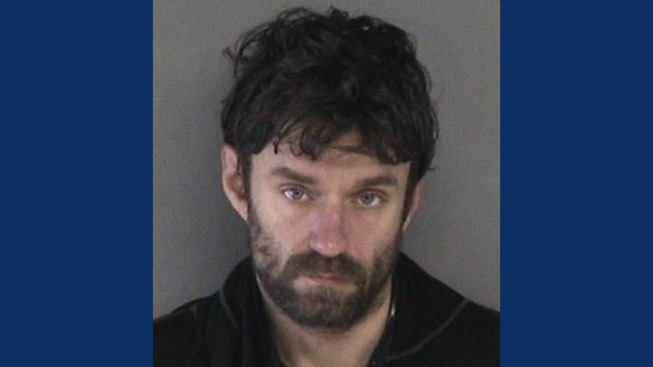 A 35-year-old at-risk man who was reported missing twice in two days has been found again, according to the Union City Police Department. Eric Aiken had last been seen Wednesday afternoon, walking away from Santa Rita Jail where he was briefly booked on suspicion of misdemeanor drug offenses, according to Lt. Jeff Snell. He had initially been reported missing after walking away from an argument between 2 a.m. and 3 a.m. Tuesday, but was found later that morning. Aiken is thought to be at risk due to limited cognitive ability, memory problems and clinical depression, according to police.